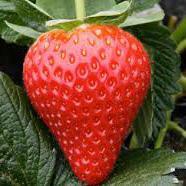 We produce 16 commercial biological control products for IPM programs. We also stock a range of traps and monitoring tools. 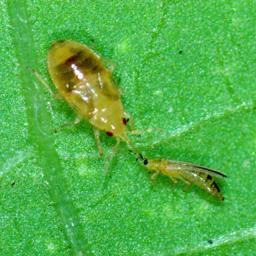 Information on a range of key pests that can be controlled biologically in Australia using our products. 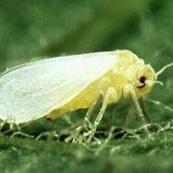 We work in a range of crops and have developed biologically based IPM programs to control the major pests. © 2015 Biological Services. Loxton, Australia.